Our fish management and servicing firm in Michiana is specialized in providing various services related to proper management and up-gradation of residential as well as commercial aquariums. All our workers do have the vast experience of handling and managing aquariums without harming the fish and other aquatic life in it. Customers have the option of logging in our site to forward their service request. Our service charge for various services is quite different and is based on working durations. We have mentioned in detail of our service charges for the convenience of the customers in our website. 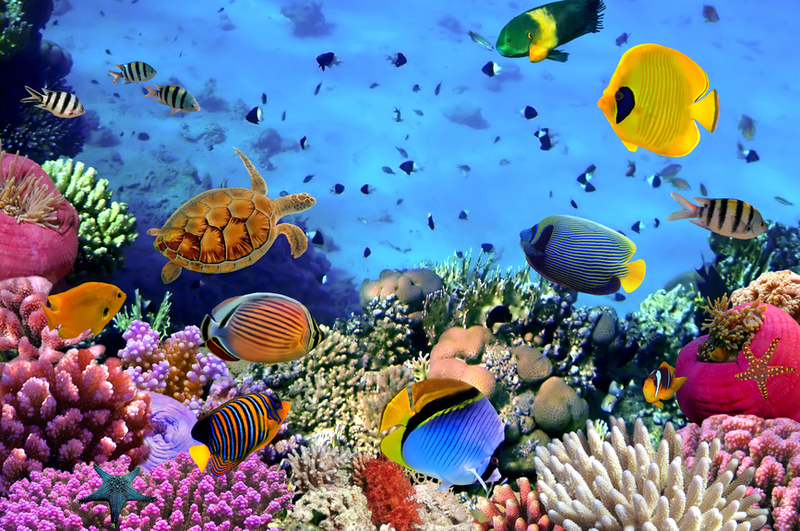 Our company provides specialized aquarium repairing service to our clients. In doing so they are equipped with modern repairing items to repair any aquarium within a short period of time. Removal of essential items: Our workers before set to work first remove all stuffs present in the aquarium and this include fish, pebbles, LED Light, aquatic plants and so on. Then our workers began to clean it using a special solution to remove all sorts of debris that might hamper the repairing task. Once the aquarium got dried then it becomes ideal to repair. Identify the cause of damage: Our workers then begin to diagnose the cause and source of damage. It is essential to diagnose without which they cannot decide on the right course of action to fix the problem. They need to ascertain whether quality of the glass is sound or not, detect the presence of scratches on the aquarium glass and so on. Use of equipments to fix the problem: Our workers after ascertaining the cause of the damage use tapes, suction cup to fix the problem. Using tapes they can block the water leakage to some extent. Suction cup is primarily used for checking the flow of water from the leaked portion before the introduction of non sticky glue. This non sticky glue is quite harmless for the aquatic life in the vessel. This non sticky glue provides temporary protection against flow of water and then our workers special adhesive tape to permanently block the crack in the glass vessel to prevent the flow of water.